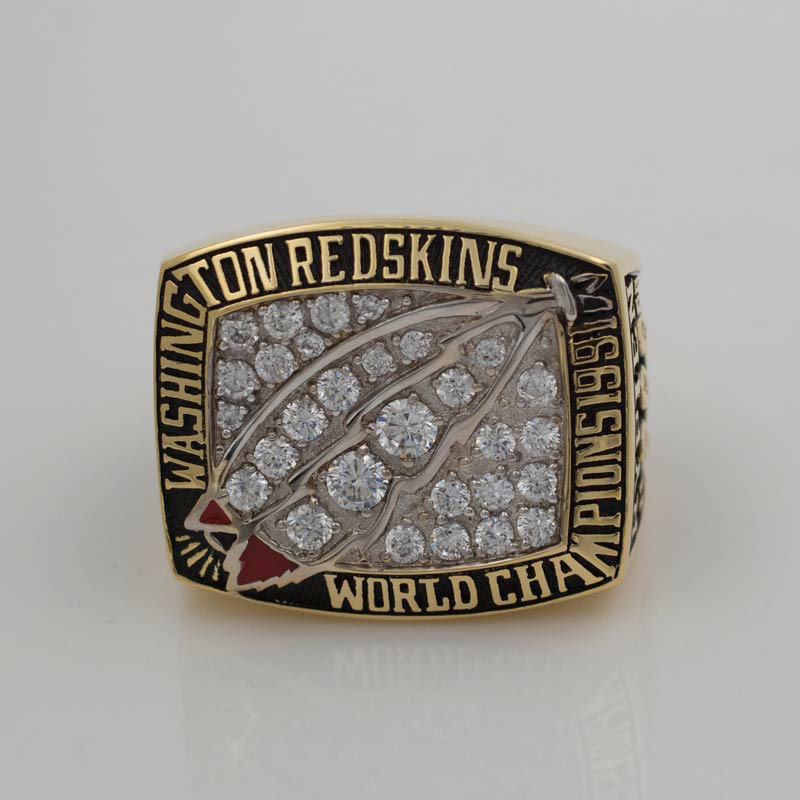 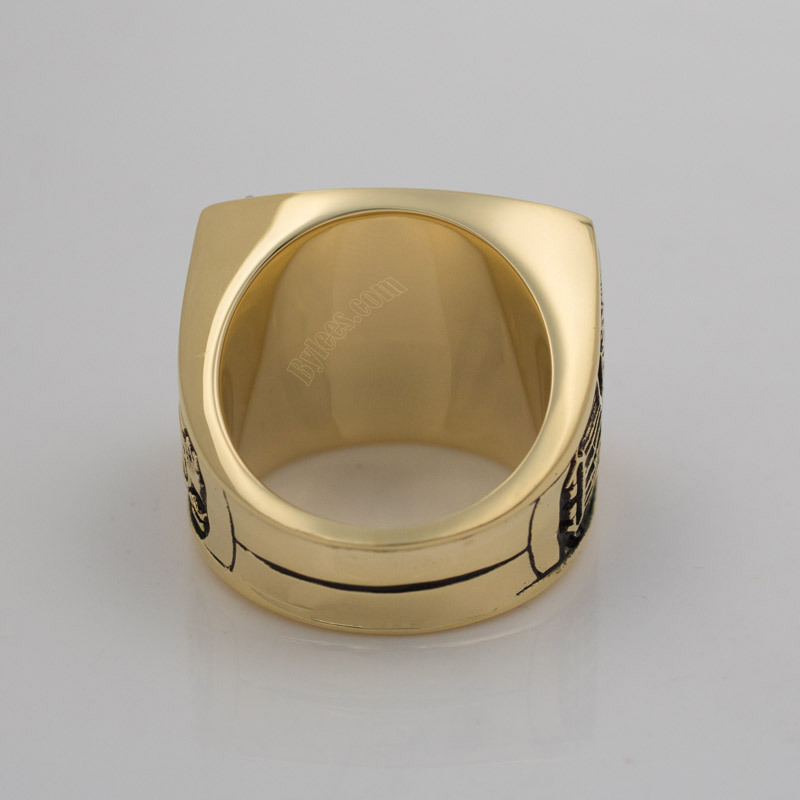 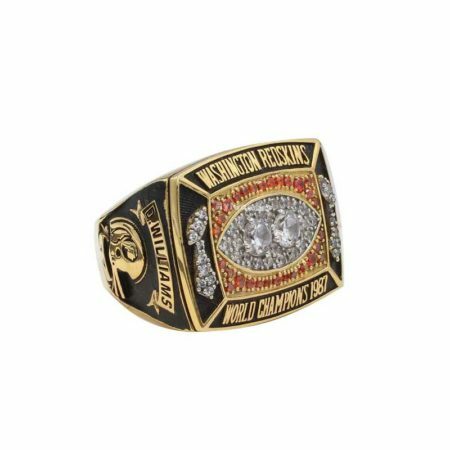 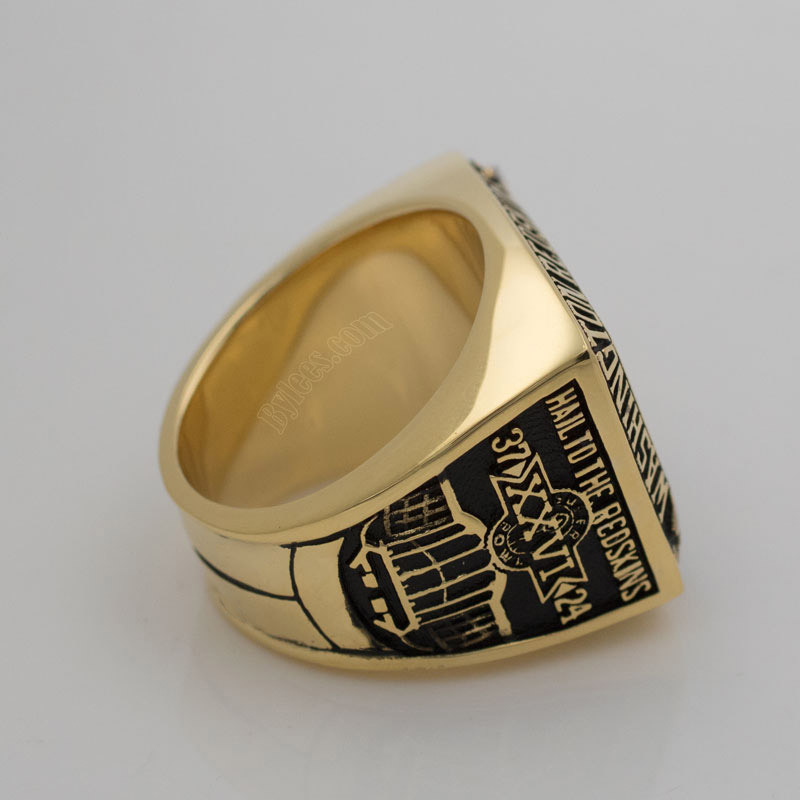 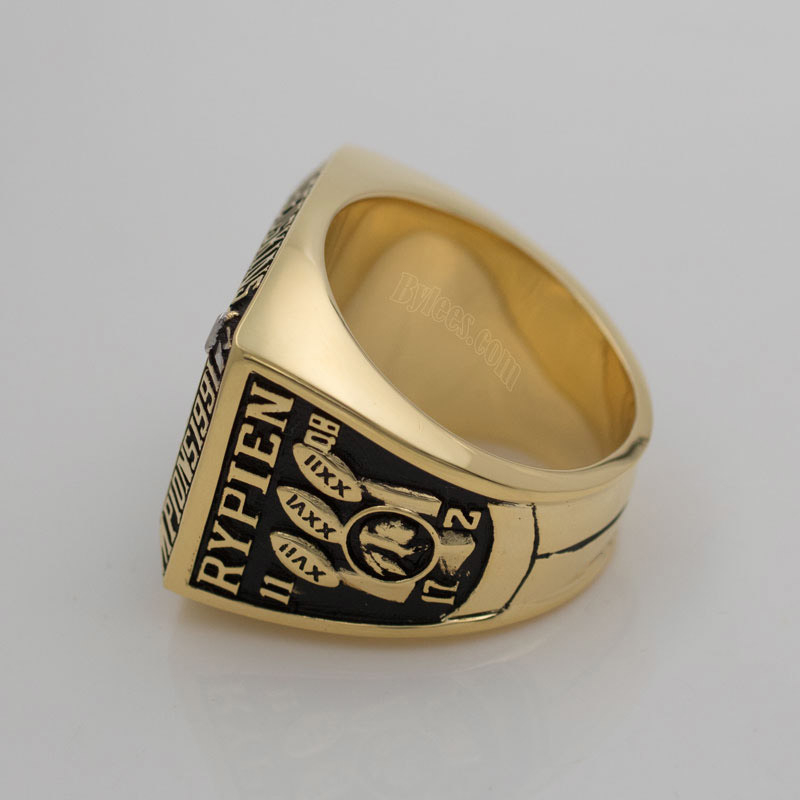 The Washington Redskins 1991 Super Bowl XXVI Championship Ring is the third super bowl ring in Redskins NFL history and in Goe Gibbs’ Head Coach Careers. 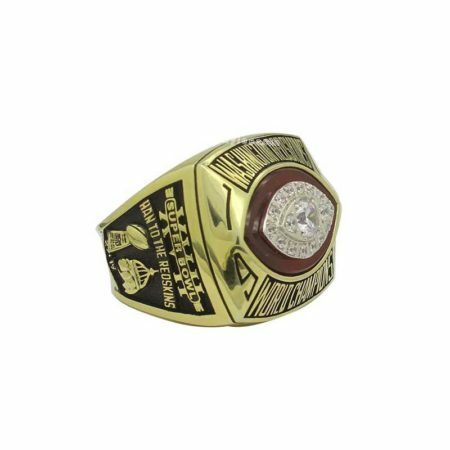 After the winning of the Super Bowl XXVI ring, Gibbs announced retirement and immediately switched his focus and built a NASCAR team, Joe Gibbs Racing which won three Championship rings under his ownership: one with former driver Bobby Labonte and two with Tony Stewart. 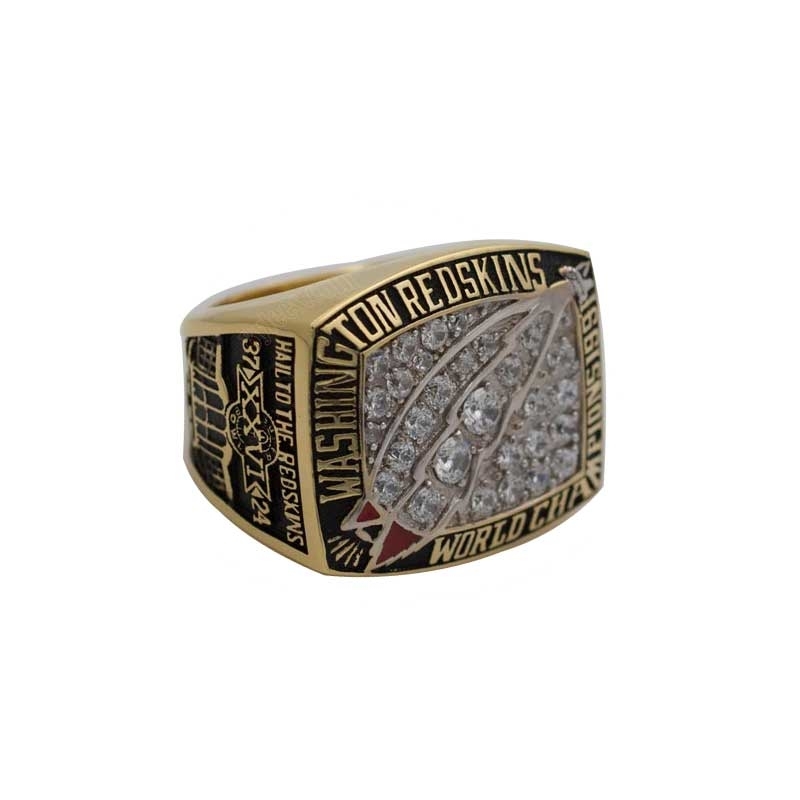 so when look back his NFL career, he got three Redskins super bowl championship rings and four Redskins AFC championships rings. 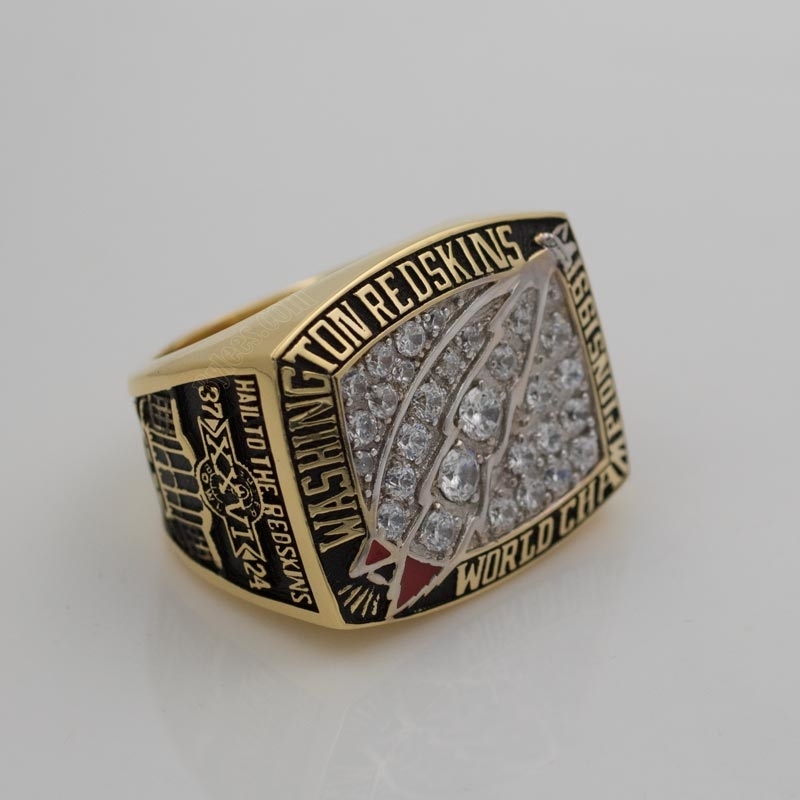 we have to admit that he did exhibite an amazing talent in leadship as a head Coach. 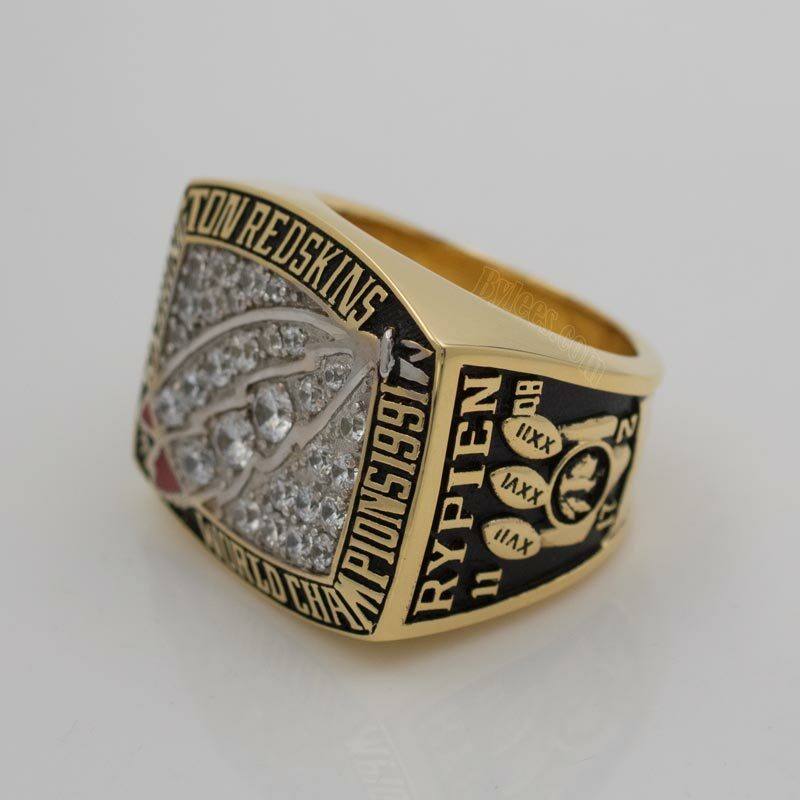 he is the only coach to win multiple Super Bowl rings with different quarterbacks, the win of 1991 super bowl Championship ring, is with Quarterback Mark Rypien.